Recent attacks on Shia mosques suggest the Islamic State strategy in the Gulf is to provoke and exploit sectarian strife. 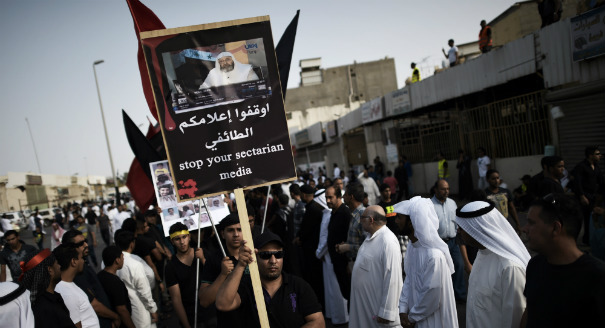 Recent attacks on Shia mosques in Saudi Arabia and Kuwait suggest the Islamic State strategy in the Gulf is to provoke and exploit sectarian strife. The group’s actions are causing concerns about governments’ ability to respond without further inflaming sectarian tensions. 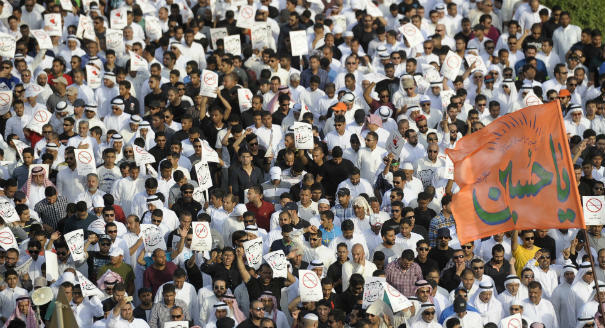 Four experts weigh in on the recent bombings in Saudi Arabia and Kuwait and each country’s ability to address sectarian strife. Please join our debate and contribute your own thoughts. The anti-Shiism that underpins Saudi domestic and foreign policies is a boon to the Islamic State. Iran’s drive to increase its influence by empowering non-state actors allowed the Islamic State to capitalize on the resulting sectarianism. 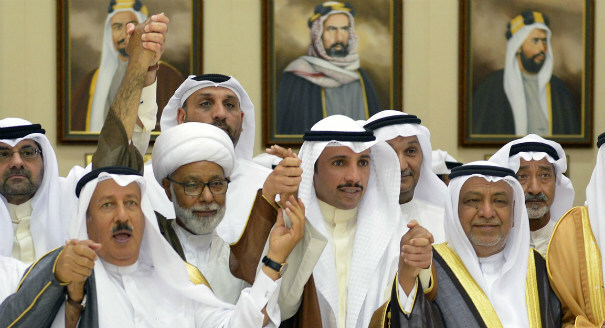 The bigger concern for Kuwait is not sectarian strife, but its government’s tendencies to crackdown on dissent.